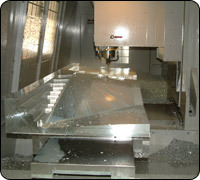 At Lx3 Corporation, we provide precision services, meeting tolerances as low as (+/-) .0005 of an inch or better. 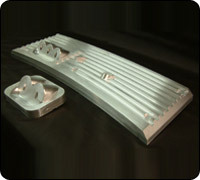 Lx3 can either build tool-to-print or design the tooling ourselves depending on project needs. 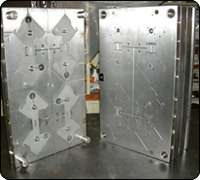 We can design assembly fixtures, injection mold tooling, composite lay-up tooling, machining fixtures, and custom special application tooling. 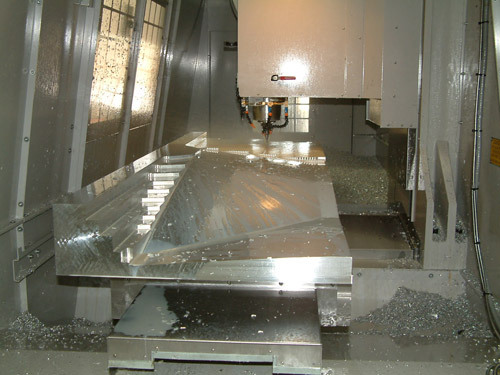 In addition, we can handle the outsourcing of any necessary EDM, heat treatment, surface treatments, or texturing operations, ensuring proper project completion. 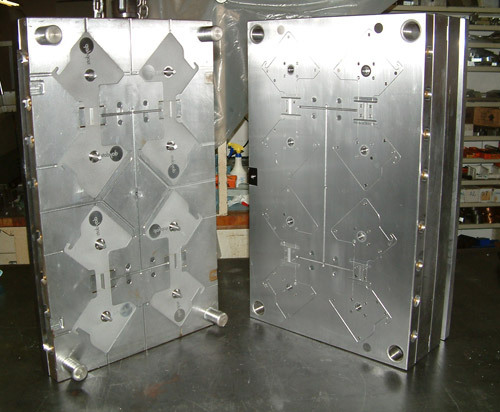 As with every one of our premium services, our precision tooling operations provide fast, reliable turnaround of superior quality products. 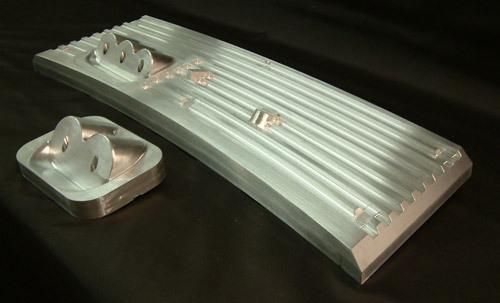 Working with virtually any required material, our ISO compliant precision tooling capabilities always meet high industry standards and exceed customer expectations for quality. Contact Lx3 today to learn more!